With fast voluntary turnover rates now higher than ever before, a temporary company car is the wisest choice for new staff. In 2012, 40% of employees that quit their jobs did so within 6 months of starting. Another 16% quit within 12 months of starting. Choosing the temporary car route ensures that you won’t lose a large amount of money on expensive car hires or long term leases. 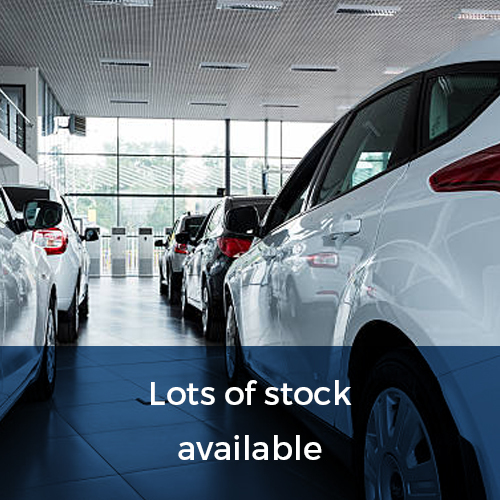 If you are hiring a new employee and aren’t sure how to go about providing them with a company vehicle, you could be forgiven for thinking that you could allow them to use their own vehicle. You could always reimburse their fuel costs, right? 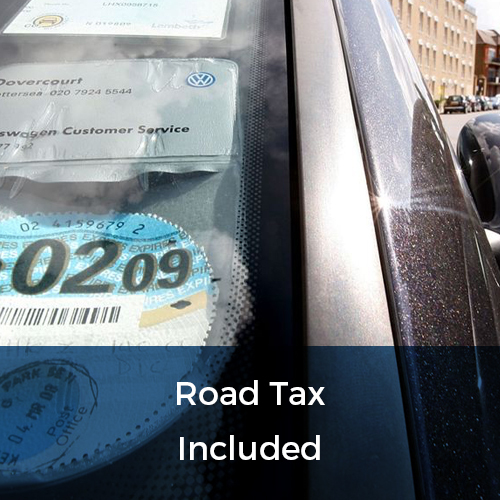 Some companies use ‘grey fleets’, a term used for when employees are permitted to use their own private vehicles. This can be very risky for employers. 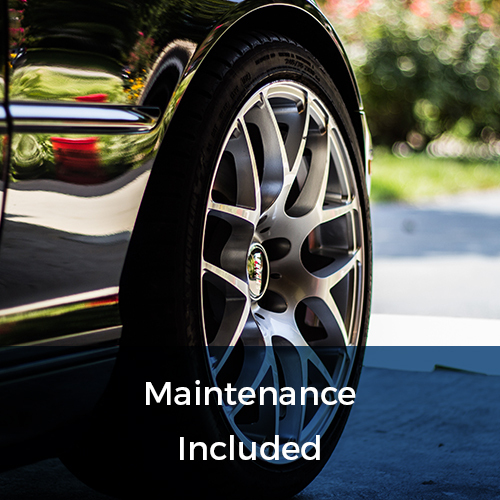 The law firmly states that you will still have a duty of care over the employee, but insurance can be complicated – for example if the car’s MOT has not been checked and a resulting accident occurs. Save yourself the risk and use a temporary car. Don’t consider grey fleets, even as a short term solution. A suitable temporary car hire can be used for any amount of time, be it 1 month or even day hire. If your company offers a probation period for new employees, there is no reason to either waste money on a long-term car lease or avoid providing the employee in question with a vehicle necessary for their work. There are temporary car options for any length of probation. 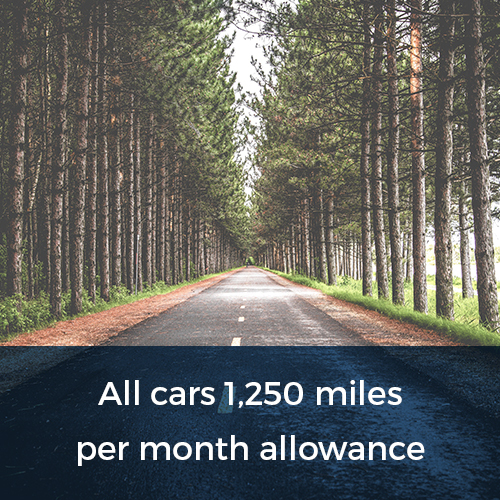 Why not opt for a 1, 2, 3 or 6 month car lease contract – or even a car sharing scheme for even shorter lengths of time. If you have several new employees taking up a short-term probation period, then car sharing would be the perfect option. Moreover, the idea of upgrading their company car will act as an incentive to many employees, increasing your company’s employee retention. 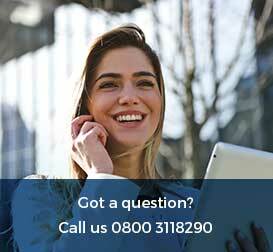 Our temporary care leases are flexible to suit your ever changing business needs. They are a cost effective option because we only ask for low deposits. Even concerning long-term employees, 6 month or 12 month car leases are a way to safeguard your company should they resign. It’s often cheaper for the employee, too, as leasing companies will maintain the vehicle for them.